Just before Christmas one our most colourful characters in the Jewellery Quarter died suddenly from. When it was decided to erect a memorial to Kathleen Dayus – the author of. On Sunday 6th December one of the most colourful characters of the Jewellery Quarter, Eddy. It is with a very heavy heart that I announce the passing of my father. (Regency Jewellers) It is with great sadness that we have to announce the death of. 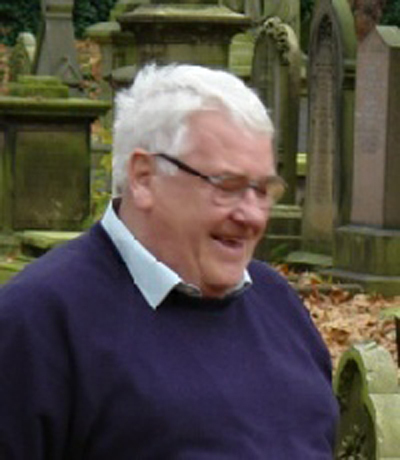 (1954-2015) Jewellery Quarter Heritage is sad to hear of the recent death of Chris Upton. Sales Director W M Print Ltd It is with great sadness we have to report. One of H S Walsh’s senior sales staff, Robert Swale, has relocated to Birmingham from. Jewellery Quarter based KiddiChef is a unique catering concept which provides children with delicious, nutritionally. Collaboration and communication are two key objectives for Stella Layton, who has been elected as. Jewellery, Timepieces, Lifestyle February 20-23, 2015 Stefanie Mändlein (35) has been appointed Exhibition Director of. Naomi Newton-Sherlock, who was promoted to the post of Creative Director at Domino in 2013,. 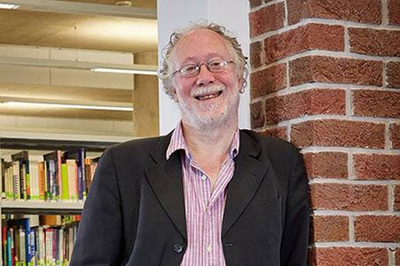 It is with deepest regret that we announce the death of David after a short. It is with sadness that I have to inform you that Colin Bonser passed away. Domino, one of the UK’s leading precious jewellery producers, has announced the appointment of Mark. The appointment of Richard Cox as Sales Director at Gecko Jewellery looks set to create. The Benevolent Society, the long-established registered charity of the British Allied Trades Federation (the umbrella. 10th July 1940 – 19th March 2014 The Pen Museum is sad to announce the. 1938 – 2014 We were saddened to hear that Shena Mason of Solihull, passed away. When Brian Jones sadly died just a few days before the official launch of his. The sudden death of Brian Jones MBE was announced on Friday 31st January 2014. by. 1935 – 2014 ‘It is with great sadness that I write to inform you that. Birmingham based jewellery, gift and retail packaging specialists Talbots Group has appointed a new business. It is with deep sadness that we announce the death of Michael P Brunner (known. It is very sad to report the sudden death in December of Carol Keay (Dave. The Birmingham Assay Office has announced the appointment of Stella Layton as incoming Chief Executive. Naomi Newton Sherlock has been promoted to the role of ‘Creative Director by WB The. Chris Williams and Roy Hands formerly of Hands and Williams are sorry to report the. It is very sad to report the death from cancer on 5th April 2013, of. The Birmingham Assay Office Mourns Loss of Former Assay Master Bernard Ward, OBE ‘We are.